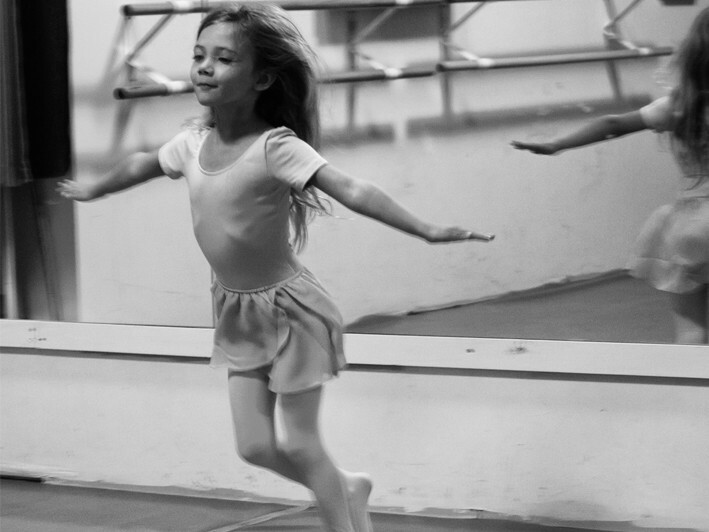 Act Fast - Only 20 Certificates Available! 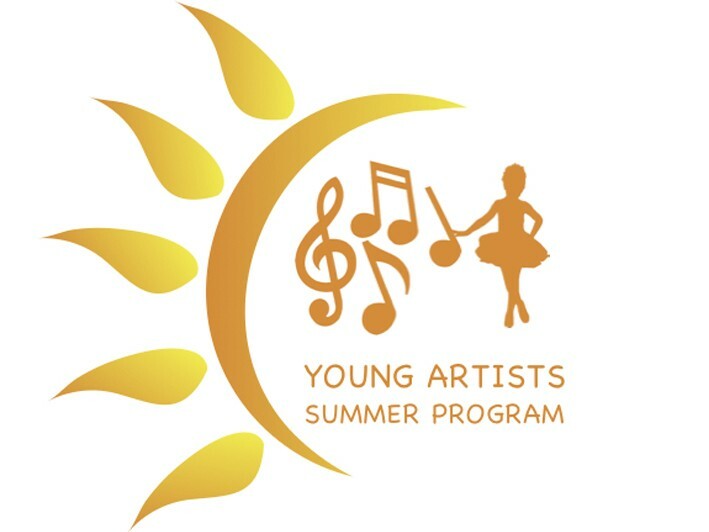 This young artists program will explore all the performing arts plus more…. 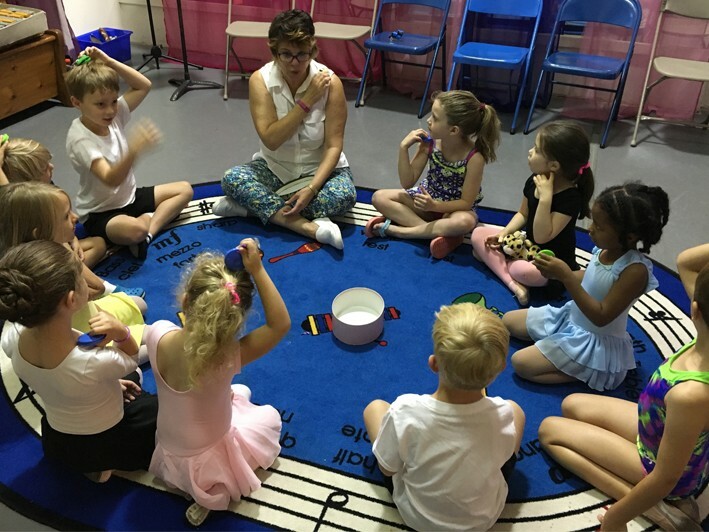 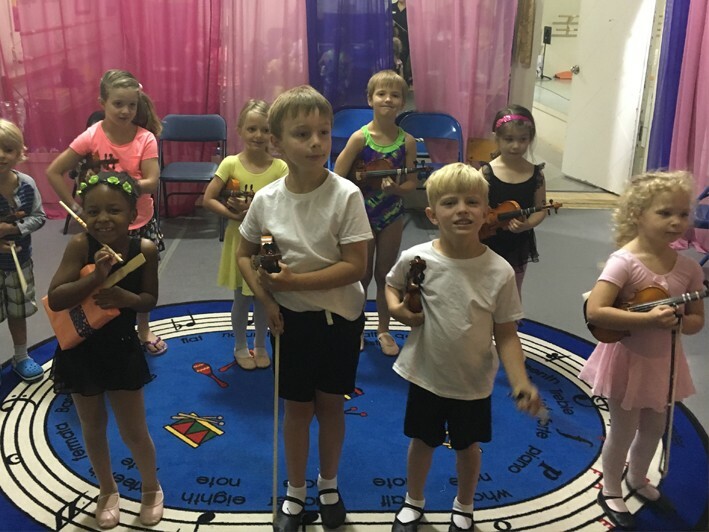 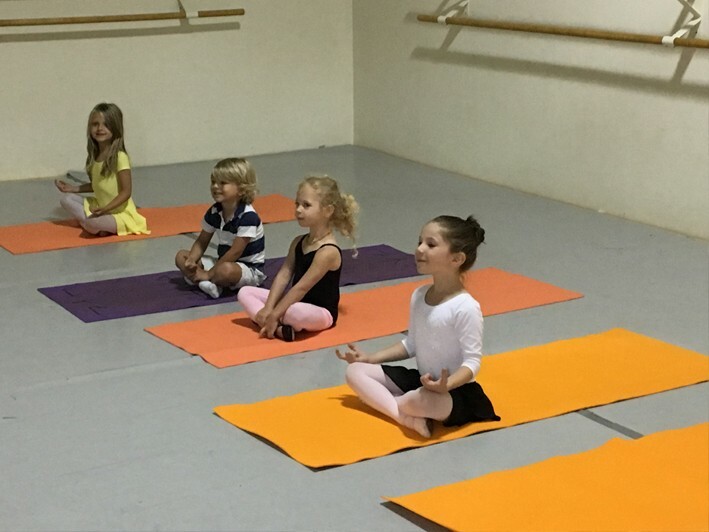 introduction to our Suzuki violin program & American Ballet Theatre (R) National Training Curriculum , theater arts, fine arts, yoga, voice, special theme days. 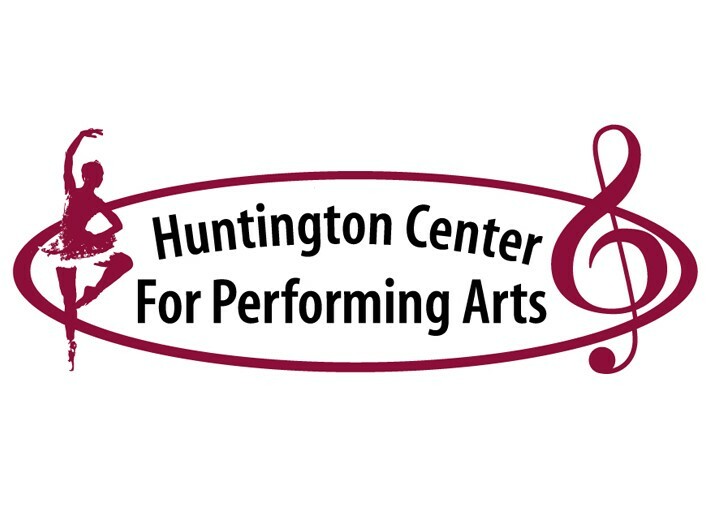 Huntington Center for Performing Arts is a 4000 square foot, state of the art facility dedicated to fostering an appreciation for all the performing arts (dance, music & theater) by providing a conservatory education with the objective of nurturing the creative potential of young dancers, musicians & actors. 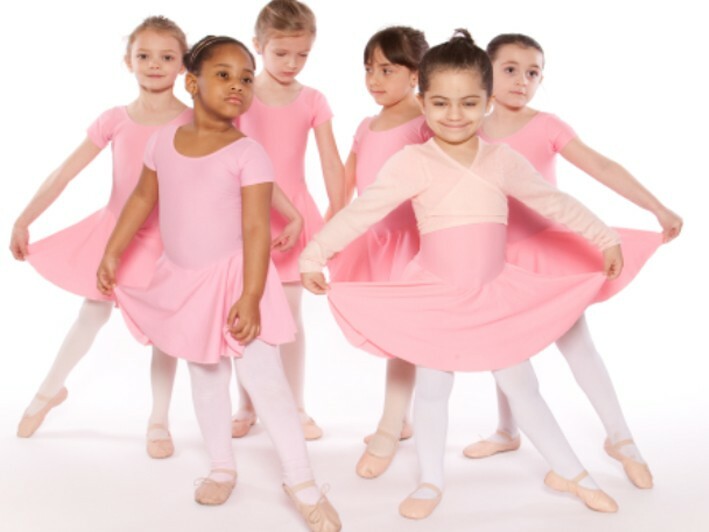 • Celebrating 10 years of classical ballet and music training.